Over time, your home’s tile can become dull and the grout lines turn black. Ordinary mopping cannot deep clean or penetrate the many layers of dirt and residue that collect in the grout lines of your flooring. 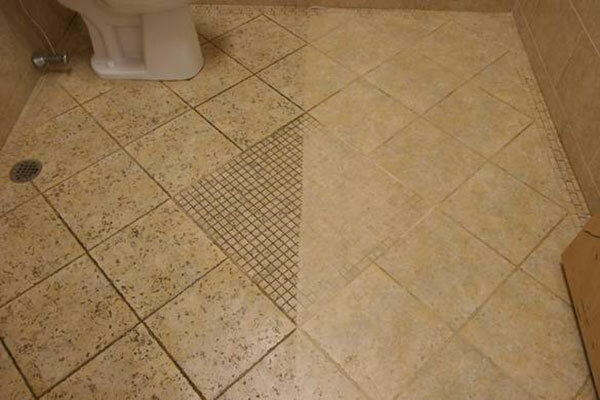 Let Absolute Carpet Care help restore your tile and leave it looking like new! Regular cleanings can not only leave your floor looking great, it can also cuts down on repair costs. Our technicians are expertly trained to care for your flooring. And we Absolutely guarantee all of our work! 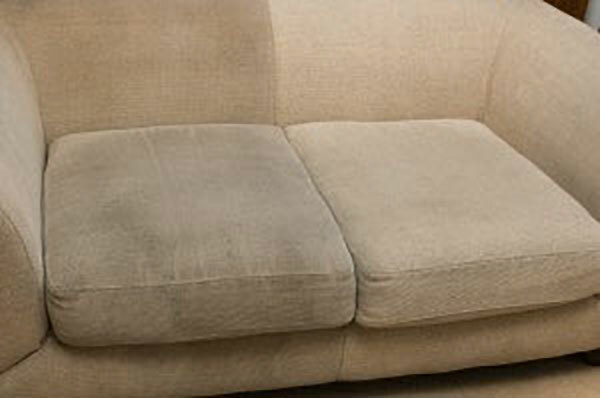 Absolute Carpet Care also offers upholstery cleaning. Let us clean and freshen up your upholstered pieces and save you money on replacement costs or help you to maintain that beloved piece you may have. Let us get out that stubborn stain! We also clean cars, boats, and RV’s. Keep your rides looking and smelling good with our guaranteed upholstery cleaning services. Call Absolute Carpet Care today!